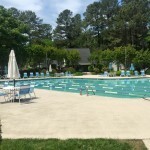 Commercial Pools | Hammerhead Pool Services, Inc.
Why choose Hammerhead Pool Services? We will keep facility equipment in excellent working condition. We are responsive and receptive to feedback. If a problem arises our repair team will handle it promptly and professionally. We embrace our role as members of your community and look forward to building a team that includes every resident. Together we make your swim season a memorable one. Hammerhead’s team of experts will worry about the logistics of running your community pool. 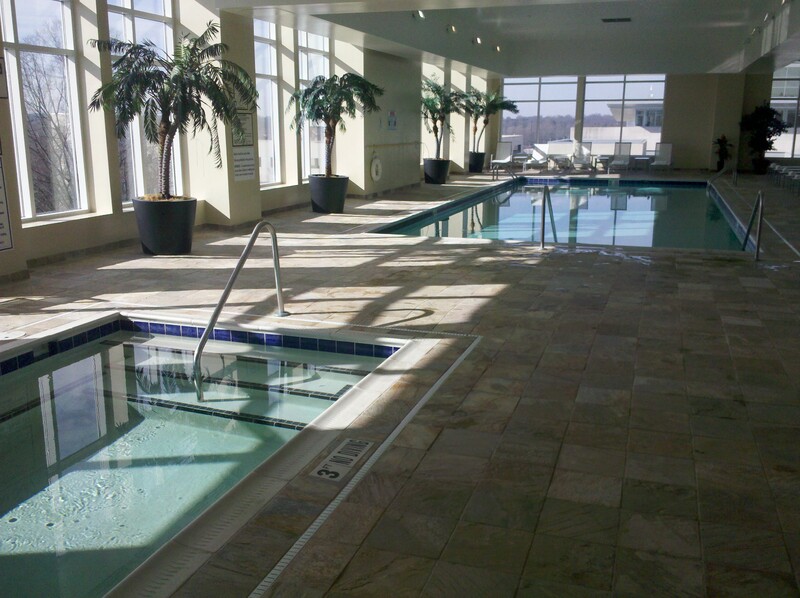 The Maintenance Service option provides twice daily visits from experienced and certified pool technicians. Our service includes: insuring proper water balance, optimizing filtration system performance, and maintaining high standards of cleanliness and sanitation. (Achieving aesthetic excellence). swimming pool management and care. We offer management plans tailored to you facility’s needs. 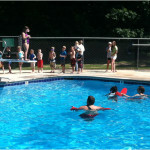 Hammerhead has the staffing capabilities to provide on-site managers, lifeguards and/or pool attendants. 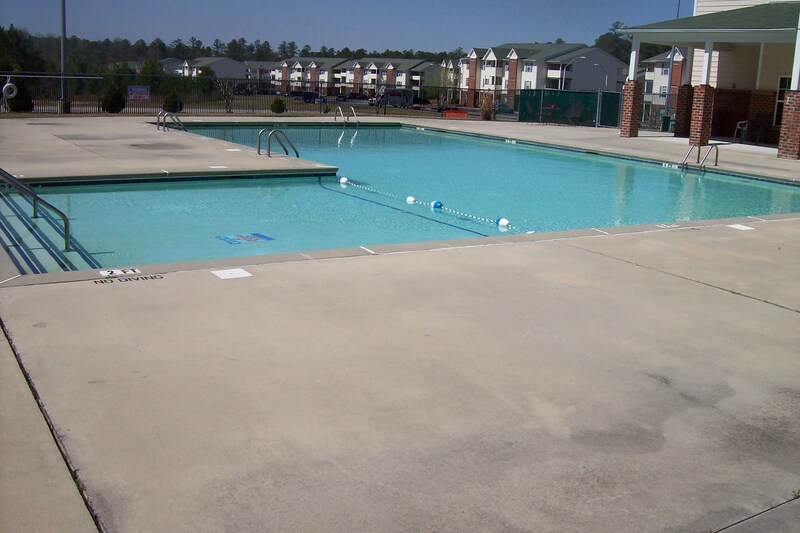 daily maintenance and inspections or requires 10 lifeguards our services will ensure a great summer. Our lifeguards are fully trained to American Red Cross standards in Lifeguarding, first aid, and CPR for the professional rescuer. Your staff will also receive in-service training tailored to your facility once a month to keep their rescuing skills fine tuned. 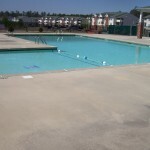 Pool Managers will ensure your staff works as a team to keep your facility safe, clean, and enjoyable all season long. 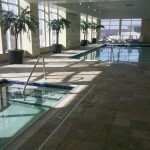 As a Certified Pool Operator they will be on site daily to inspect the ins and outs of the pool. 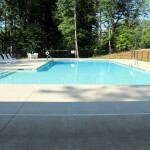 Your pool manager will communicate with you and our office to report and correct any issues. 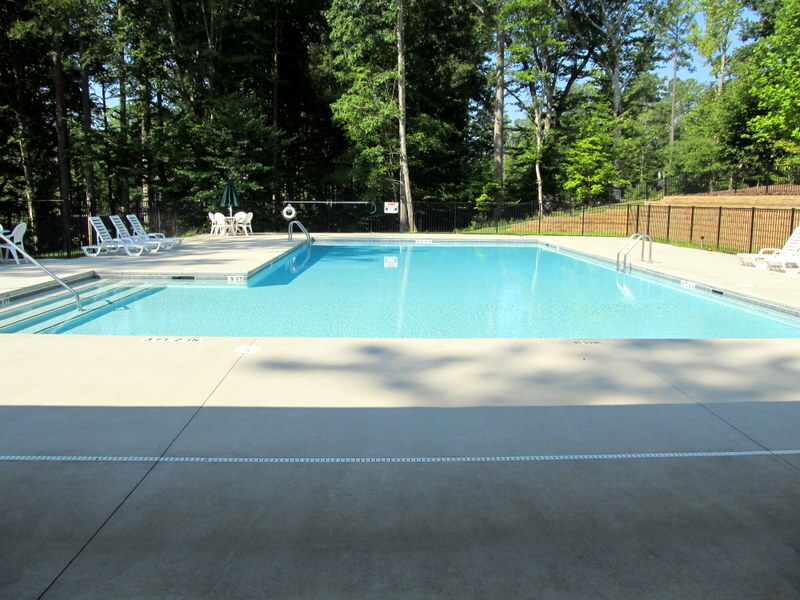 Pool Attendants will keep your pool operating safely and efficiently. Your deck will be spotless, bathrooms will smell fresh, and your water will be clear and chemically balanced. All attendants are Certified Pool Operators. 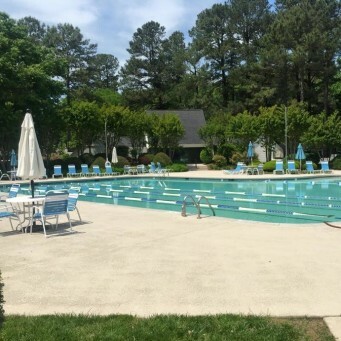 This staffing option keeps your facility in top form with a knowledgeable pool attendant always on-site.